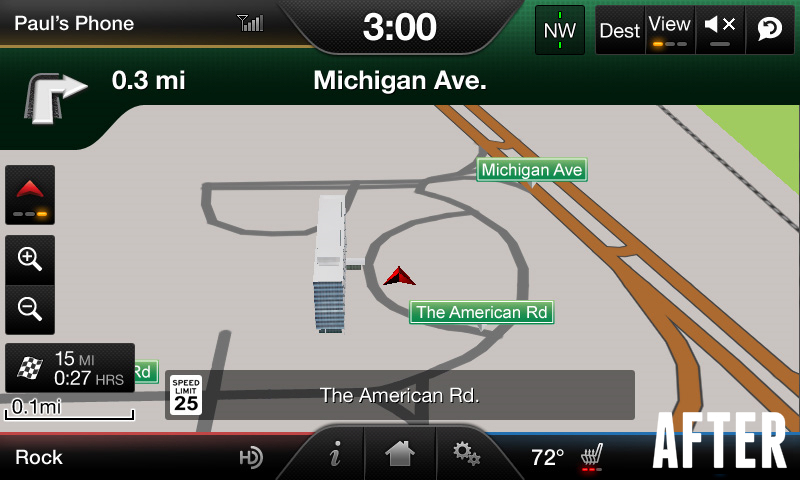 Want to add factory OEM navigation to MyLincoln Touch / MyTouch? 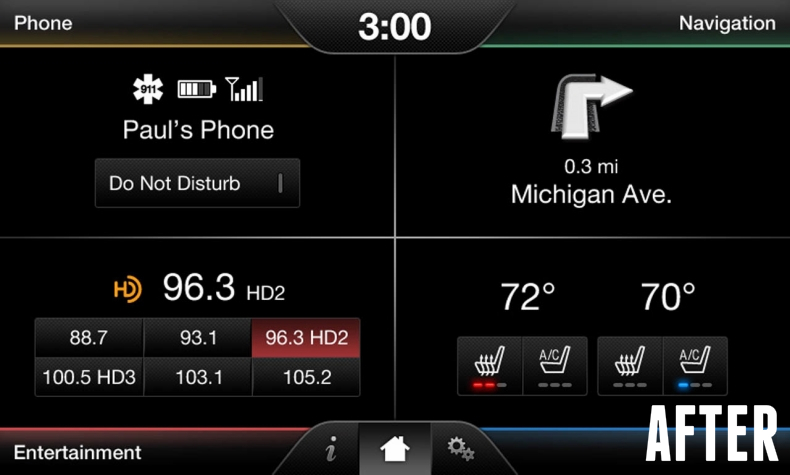 Our complete MKX Navigation kit contains genuine Ford parts, includes everything needed and comes pre-programmed. Check out videos or user manual below to see how it works! NOTE: We do not currently have dash trim removal instructions - customer will be responsible for sourcing proper instructions. I bought my car used. This system was not equipped [with navigation]. I spoke to Lincoln and almost had a heart attack. So without doubt I was like well I won't be having that. After a quick search Amazon Point me this way. Amazing up and running without a glitch. So easy grandma could have done it. I suggest that you do watch the video [so you] don't tear your car up. I love it. Product was easy to install and can be completed in under 15 minutes with basic hand tools. 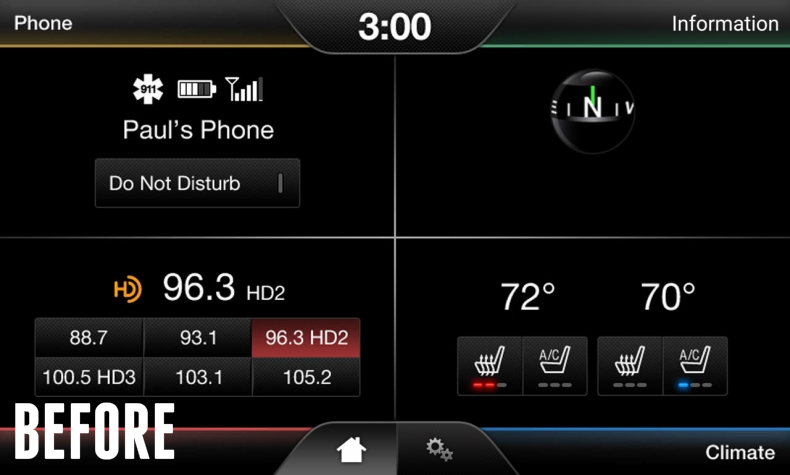 The tech at 4D provided great support regarding dash removal and installation. Definitely would buy from again for my factory audio upgrades.